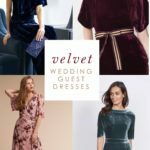 From ruby to burgundy, to garnet to cranberry, I’ve selected these jewel-toned red Mother-of-the-Bride dresses from the best sources for red and burgundy Mother-of-the-Bride and Mother-of-the-Groom dresses. Just remember red can be an eye-catching color, so be sure the couple has given this color the thumbs-up! 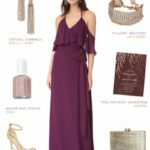 These colors are a lovely choice for a fall or winter wedding, or any wedding where a touch of red will compliment the color scheme. 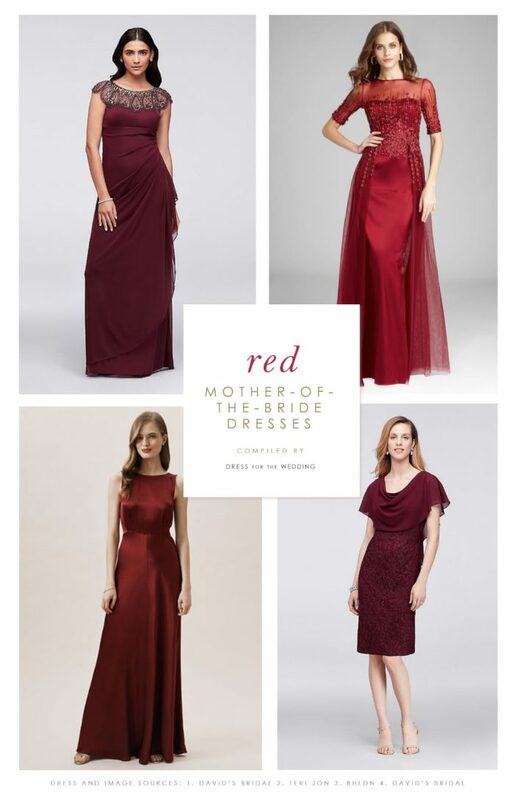 The sources in this shopping guide to red dresses and gowns for the Mother-of-the-Bride use affiliate links, which means this site may earn a commission if you make a purchase from our links. 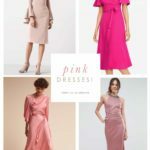 Didn’t find quite the right dress yet ? 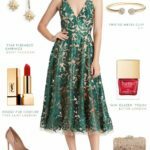 Here are some links to help! 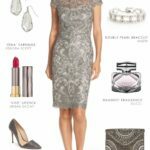 I love these stores and designers for finding mother of the bride or groom dresses from my affiliates who are trusted online retailers. 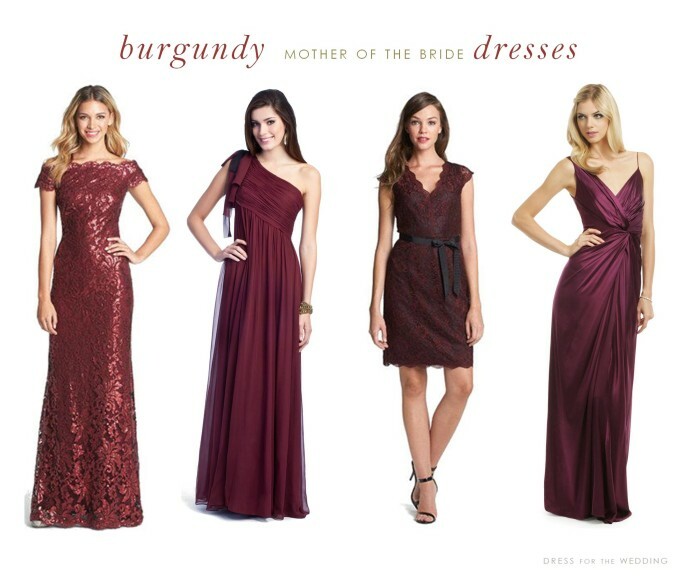 And here’s a tip: Your dress doesn’t have to be labeled “mother of the bride” to be appropriate. 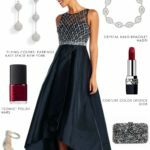 A pretty cocktail dress, evening gown and sometimes a formal bridesmaid dress will work, too!